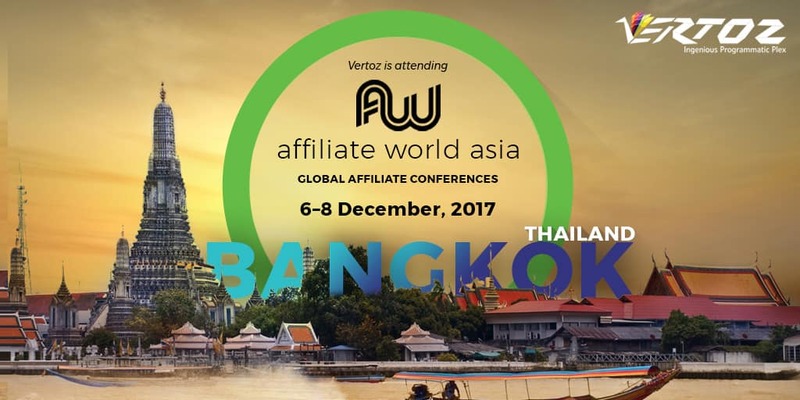 Affiliate World Asia was more than just a gathering of affiliates from around the globe. It saw attendance from the elite players of the affiliate industry. By exhibiting at this event, Vertoz got the opportunity to interact with the industry’s brightest minds for two days. It was a legendary learning experience. We networked with the who’s who of the industry by interacting with the founders, investors, and experts from some of the biggest tech giants. We were able to gain valuable industry and business insights, from the most sought-after speakers of the industry. The event was a huge success and we are eagerly looking forward to its next edition.